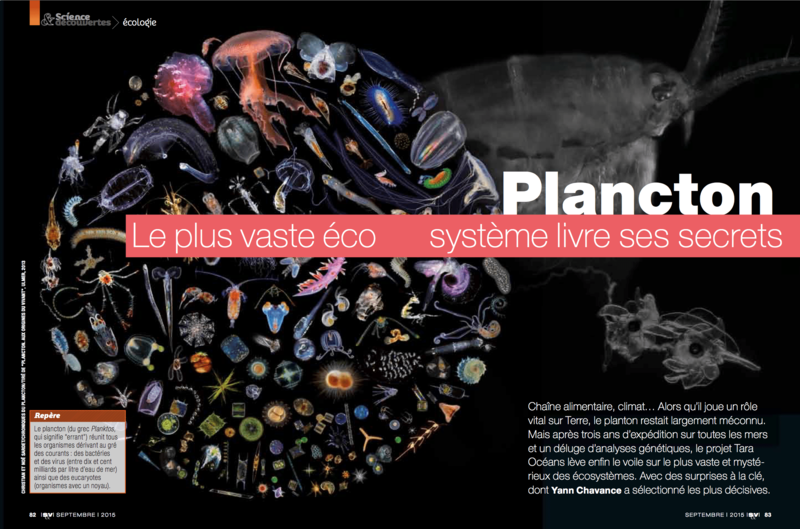 Eric Karsenti, Colomban de Vargas, and other coordinators of the Tara-Oceans expedition, are explaining key results of this first holistic eco-morpho-genetic study of global plankton in the ‘Science&découvertes’ (french public magazine) from September 2015. Data from massive DNA sequencing of plankton communities collected along the circum-navigation on a sailing boat! 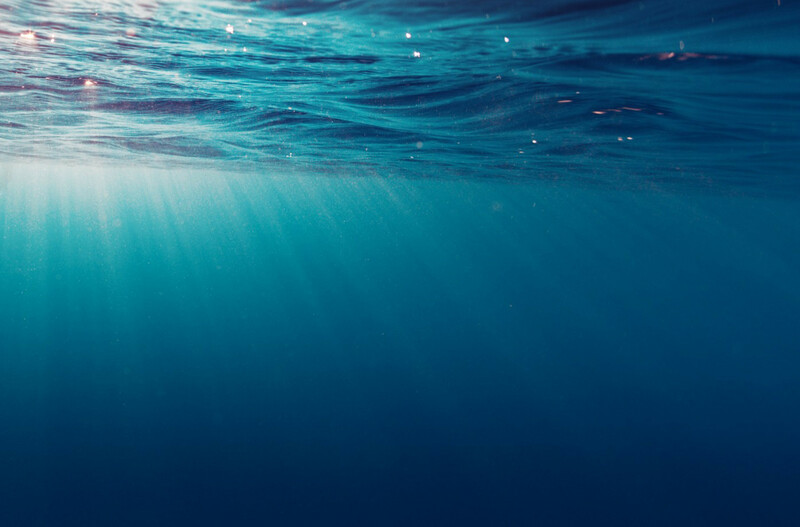 allowed primarily to reach the boundaries of plankton biodiversity, and to establish an encyclopedia of planktonic species and genes present in oceanic surface layers. Now that the vocabulary of the great plankton book is pretty well known, we need to decode the sentences of the chapters that describe how and why communities organize themselves along oceanic currents, and how they adapt and evolve in relation to environmental and climate change. This is one of the major goals of Plankton Planet, which will bring, thanks to you!, a unique spatio-temporal sampling density, scaling up to the complexity of this vast world in perpetual motion.